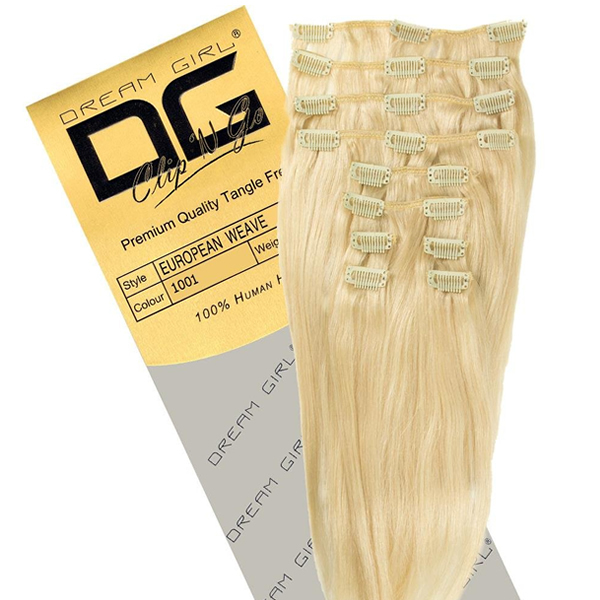 Dream Girl award-winning Clip n Go luxury hair extensions are our easy and secure clip-in hair extensions. 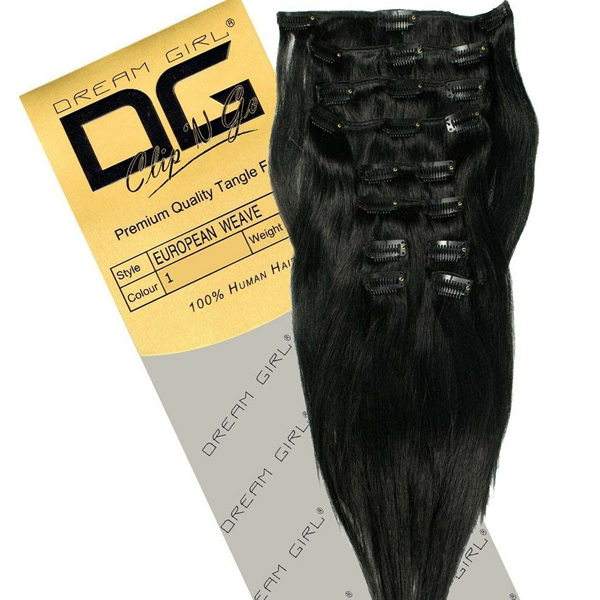 The super easy application process will instantly add volume and length. This is one of our most popular products.